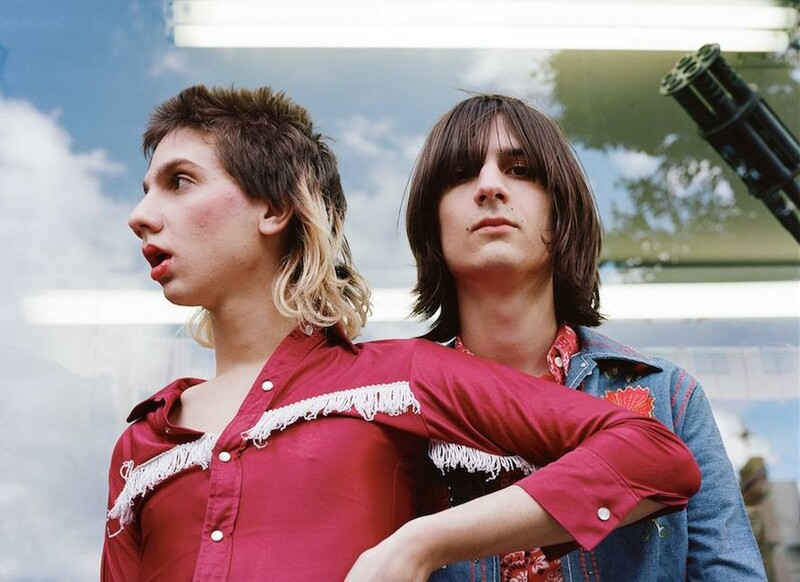 Young American boys, The Lemon Twigs, are taking a trip to the UK at the end of November, and Liverpool gets a visit, Getintothis’ Lorna Dougherty on 4AD’s new hype band. After the release of their debut album, Do Hollywood, just two weeks ago, The Lemon Twigs have announced their first UK tour. The two teen brothers, Michael and Brian just 17 and 19, were brought up into a family of music and have been able to play almost as long as they have been able to walk, therefore having a sound of way before their time. 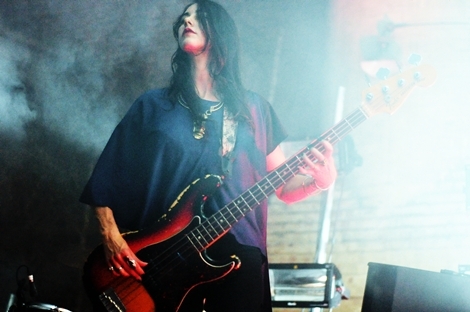 Their 10 piece album has a musicality inspired from far and wide, by that of The Beatles, The Beach Boys, and Queen, yet it has its own abstract and unique melodies in places. They have combined modern day pop with 60’s and 70’s rock and roll, to make their own brand of psychedelic. They play District, December 3 with the rest of the band, Megan Zeankowski (bass) and Danny Ayala (keyboards), an early Christmas present at its finest.